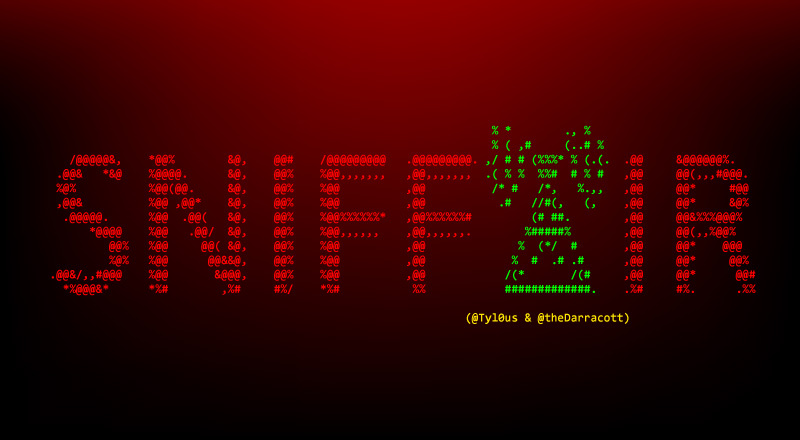 SniffAir is an open-source wireless security framework which allows you to collect, manage and analyze wireless traffic. It also provides the ability to perform sophisticated wireless attacks. SniffAir takes care of the hassle associated with managing large or multiple pcap files while thoroughly cross-examining and analyzing the traffic, looking for potential security flaws or malicious traffic. This open-source framework for wireless security assessments was presented by its developers, Matthew Eidelberg & Steven Daracott, at Hackfest 2017 and GrrCON 2018. Along with the prebuilt queries, SniffAir allows you to create custom queries for analyzing the wireless data which will be stored in the SQL database. These queries will extract data for wireless penetration test reports. The data can also be leveraged in setting up wireless attacks included in SniffAir as modules. It can perfom automated bruteforcing on EAP and PSK networks, fake portal based phishing attack, evil twin attack, etc. SniffAir can use live capture, but it also can take pcap file/s (offline data). First of all, SnifAirr identifies packets and group them into appropriate group type (access-points, probe-requests, probe-responses, enterprise packats). Once that’s done, it parses each packet pulling out the important data and storing in the database. After parsing and storing, it compares and stores only unique values. Kali Linux, Debian and Ubuntu. /@@@@@&,    *@@%        &@,    @@#    /@@@@@@@@@   .@@@@@@@@@. ,/ # # (%%%* % (.(.  . @@     &@@@@@@%.
.@@&   *&@    %@@@@. &@,    @@%    %@@,,,,,,,   ,@@,,,,,,,  . ( % %  %%#  # % #   ,@@     @@(,,,#@@@. To export all information stored in a workspace’s tables, use the Exporter module. July 9, 2018 haxf4rall2017 Comments Off on WiFi Stress Testing Using MDK3, Beacon Flooding & Deauthentication Attack.